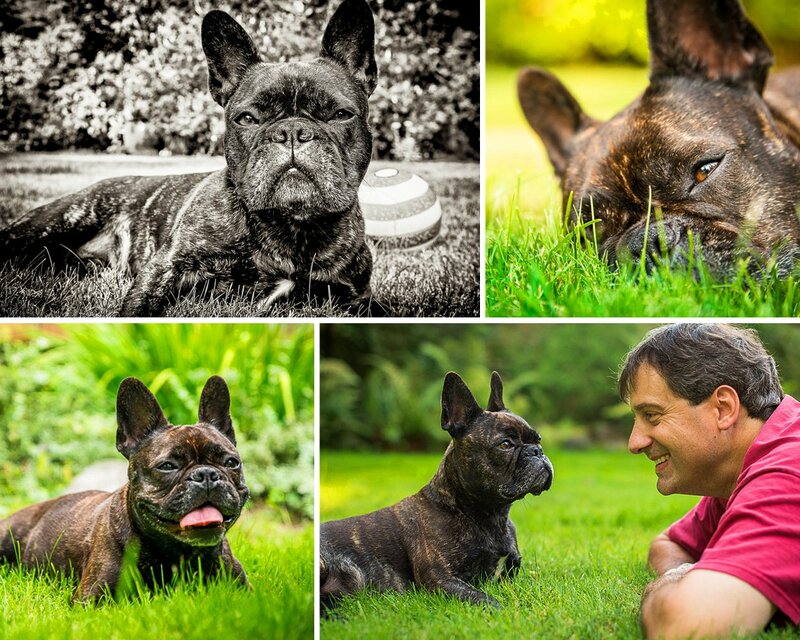 WHAT A WONDERFUL opportunity to photograph this beautiful female French bulldog named Derri. She loves chasing her ball in the garden, rolling around and scratching her back in the grass and is always up for a belly scratch. 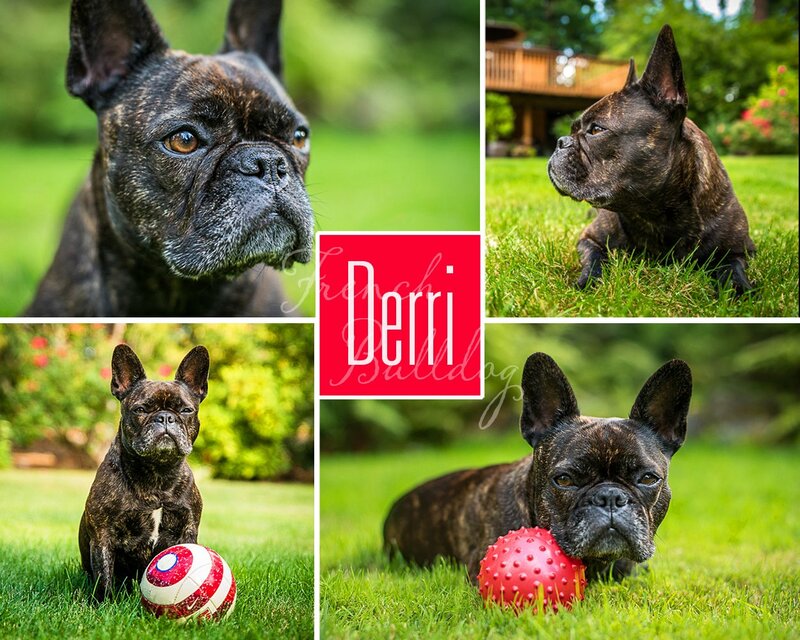 Derri is six years old and lives in Bellevue. Looks like you are on your way. How long did it take to wash your old site.